I am a member of the LoveReading4Kids review panel and I have just had my first book to read and review which was awesome. Scout is a dog excited about taking her Care in the Community badge to become a police dog but it all goes wrong and Scout is left on her own while her friends take their tests. Scout needs to try and put things right and make up for her mistakes and clear her name. There is also a sausage thief on the loose who needs to be caught. 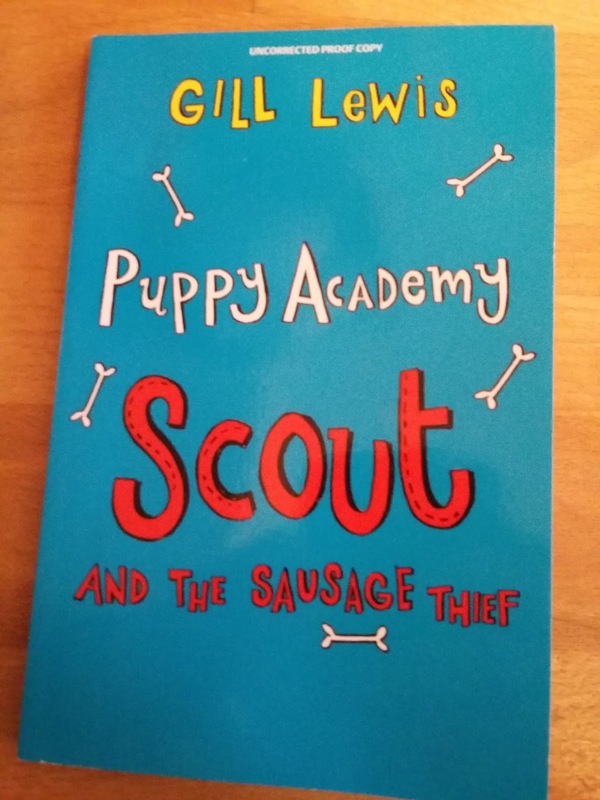 I really enjoyed Scout and The Sausage Thief, it is a mystery book with lots of very funny parts. There were some unexpected twists and turns which meant I couldn’t put it down and ended up reading it all in one go. I loved this story and think it is one of the best books I have ever read that is aimed for children my age to read to themselves. I am looking forward to reading others from the same series. If you like the sound of this book then look out for it from July.